Engelheim is German for “Angel Home.” However, the vineyard sits on North Georgia land that once belonged to the Cherokees. 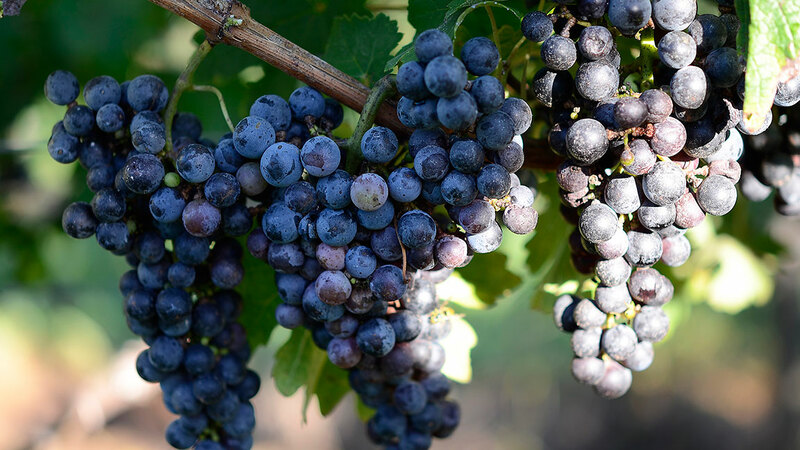 Gary and Jan Engel purchased the land in 2007, just a few years after Colonel Engel retired from the Army and wanted to follow their dream of growing wine grapes. 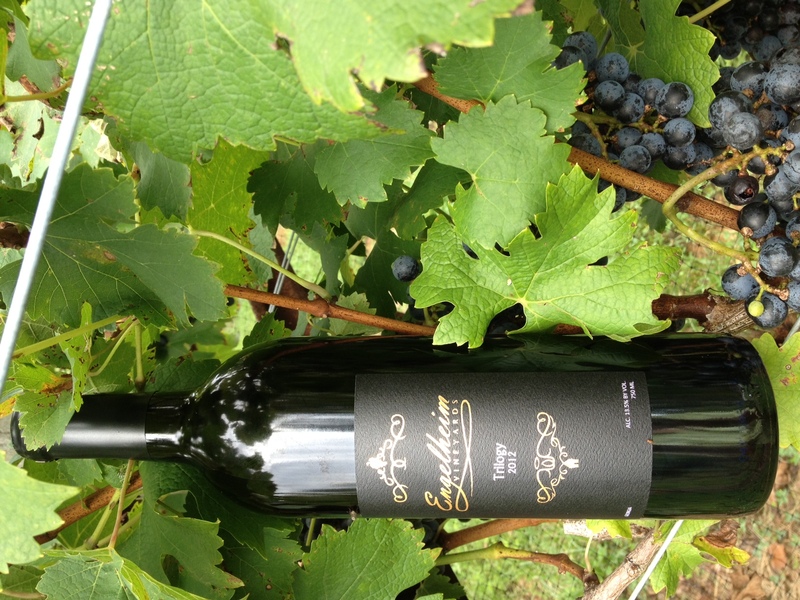 They planted their first vines in 2009 and harvested their first vintage in 2011. 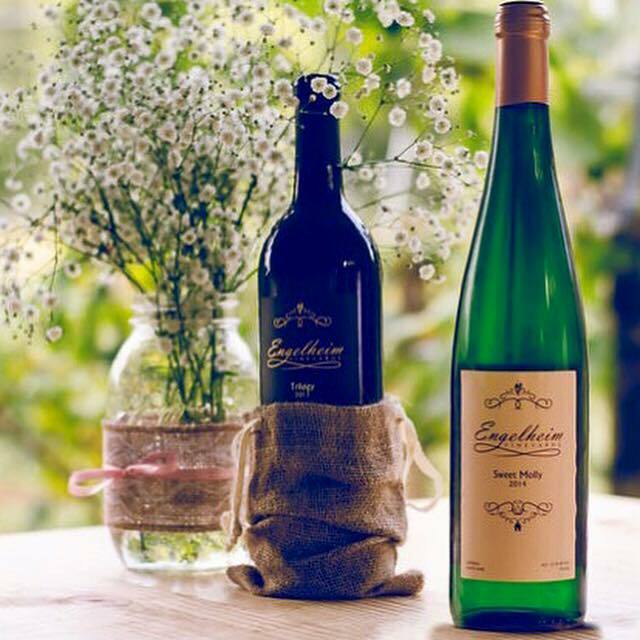 Today, Engelheim Vineyards focuses on growing outstanding grapes to produce the highest quality of wines. 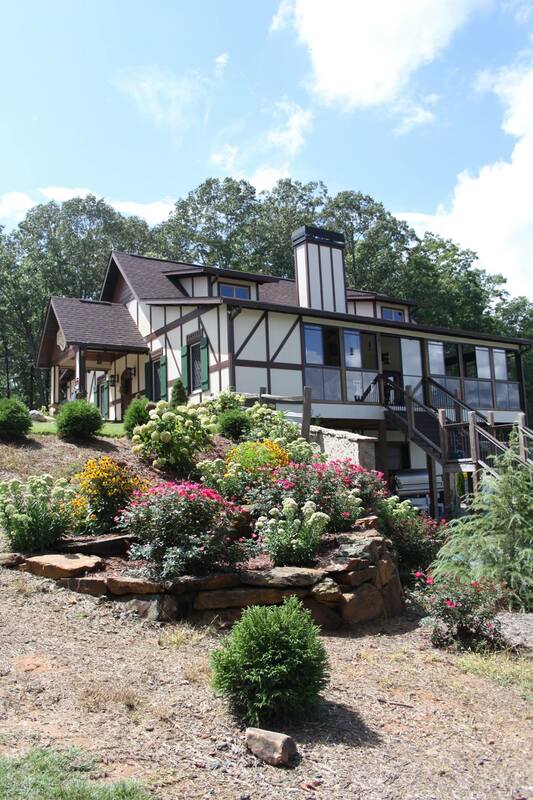 Their objective is to give all glory to God while integrating their German heritage and Appalachian home. For the Engels, it’s all about quality of life and touching other lives. They have established the vineyards, a tasting lodge and the winery, and feature a beautiful venue space for weddings, parties and other events. 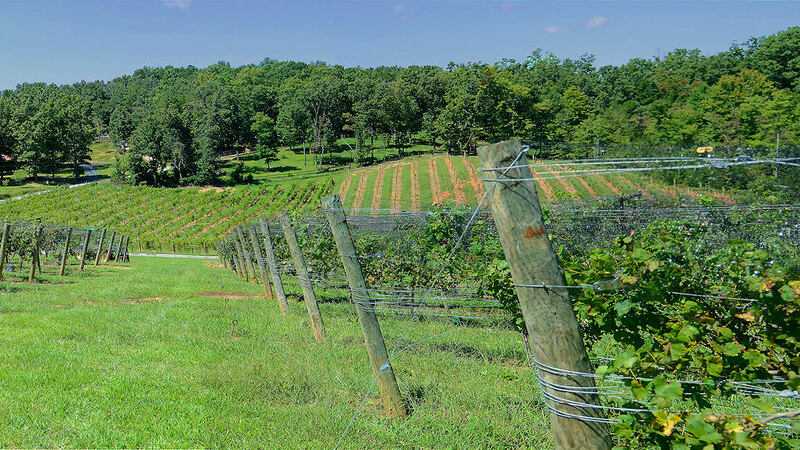 Engelheim Vineyards is part of the newly created Ellijay Wine Country group of five vineyards & wineries located about an hour’s drive north of Atlanta.